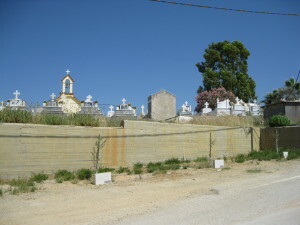 In villages all over the island, lie the graves of the Cretans who gave their lives in the brief but bitter Battle for Crete and in the long, dark, dreadful years that followed it. 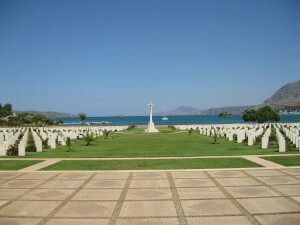 When the Nazi paratroopers dropped down on Crete in May, 1941, most of the able bodied men of the island were away fighting on mainland Greece. Undeterred by the impossible odds they faced, every remaining man, including old men and youths, armed themselves with whatever weapon they could find – ancient rifles, hunting knives, spades and sticks – and sprang to the defence of their villages. 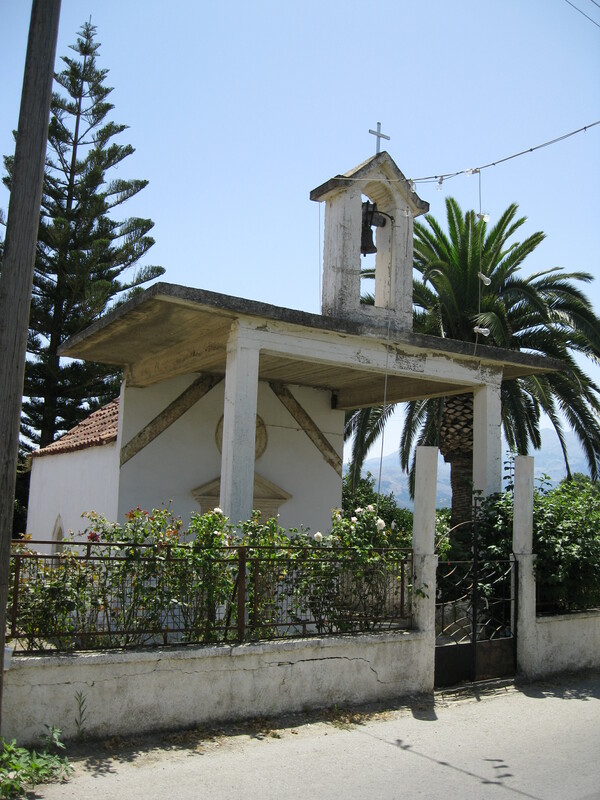 So determined was the resistance of the Cretan citizens, that when Crete finally fell, on May 29, 4,000 paratroopers had lost their lives and it had taken the Nazis longer to conquer this small island than it had to occupy the whole of France. 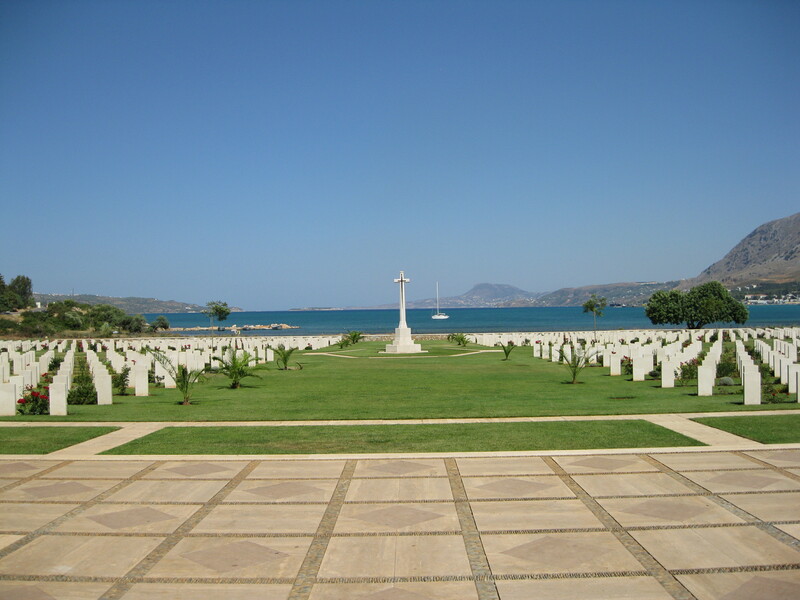 For the people of Crete the war against the Nazis did not end with the Allied evacuation. They refused to accept the conquest, and a fierce resistance movement arose in the villages and mountains. 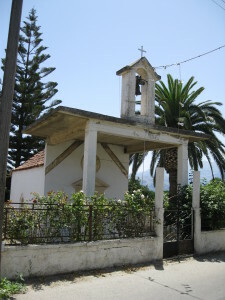 The Nazis responded brutally; there were mass executions and villages were burnt to the ground but the Cretan people never gave in. At one point there were 75,000 Nazi toops on Crete, but they never quelled the resistance. .
Over 8,500 Cretan men women and children had lost their lives before the Nazis were driven from their land.